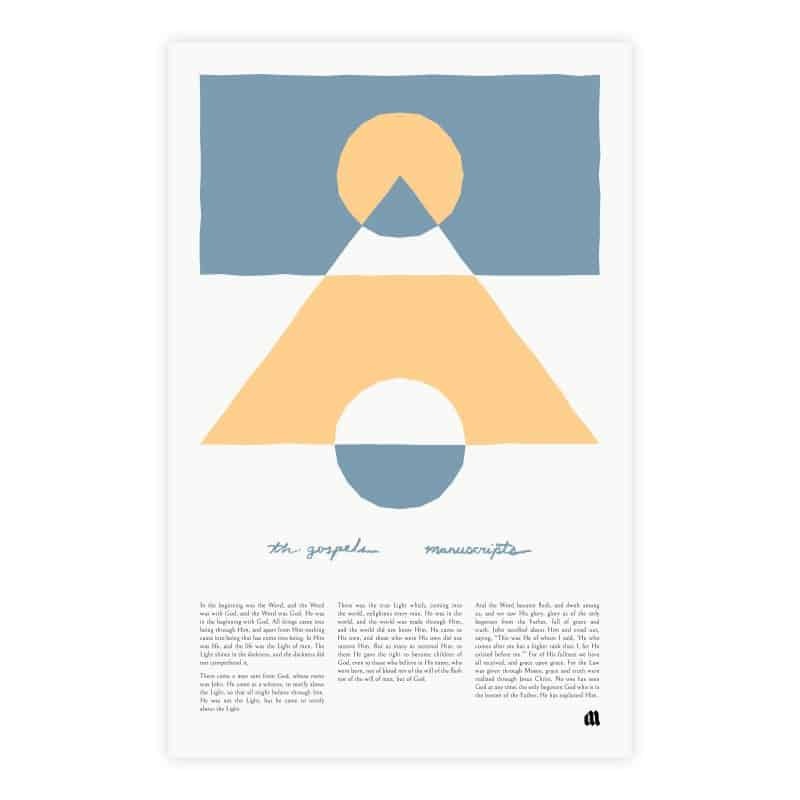 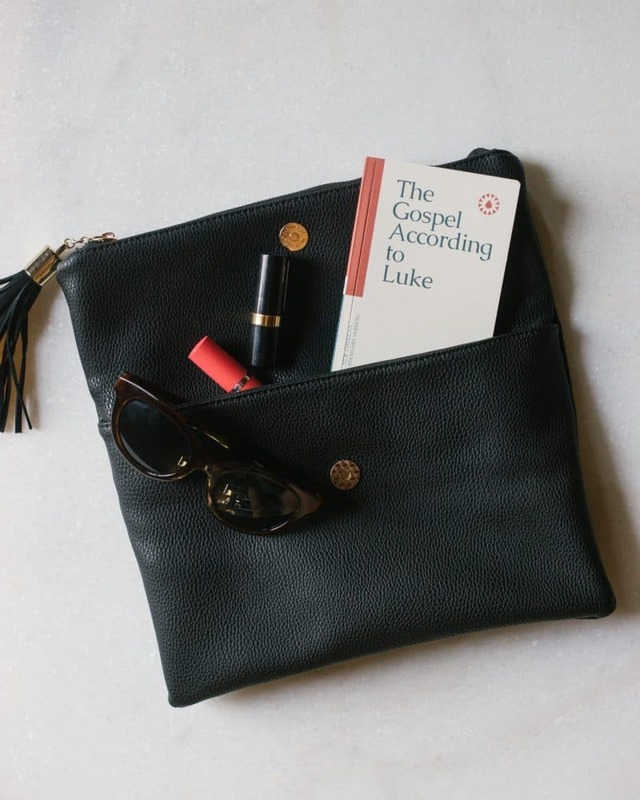 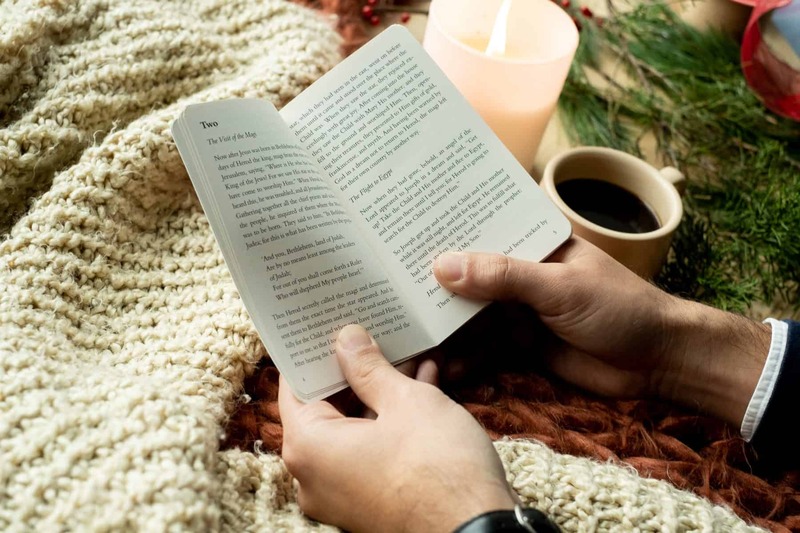 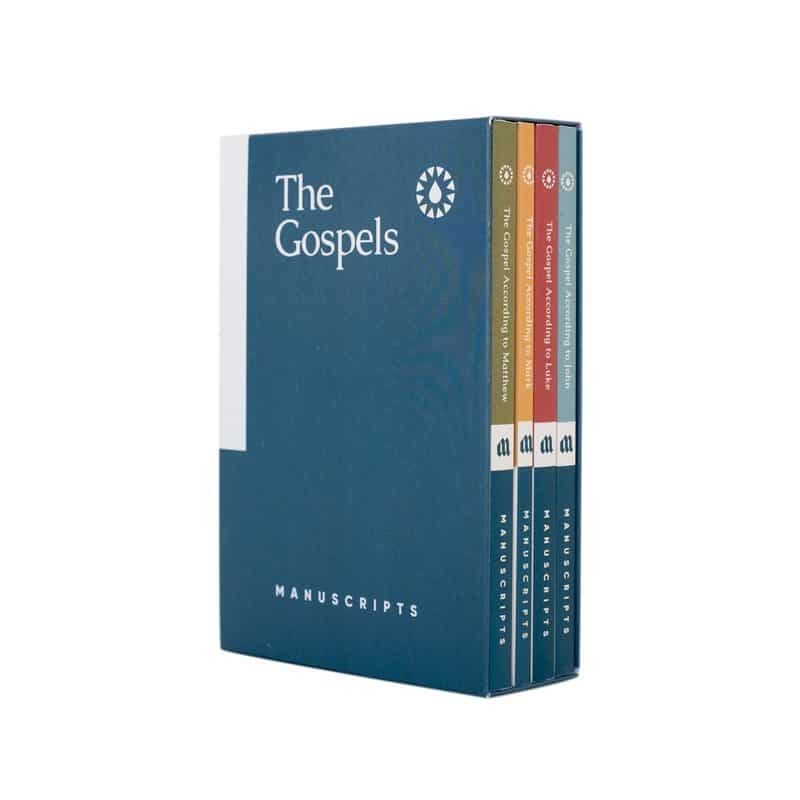 Manuscripts presents the Gospels in easy-to-read, pocket sized Bible books. 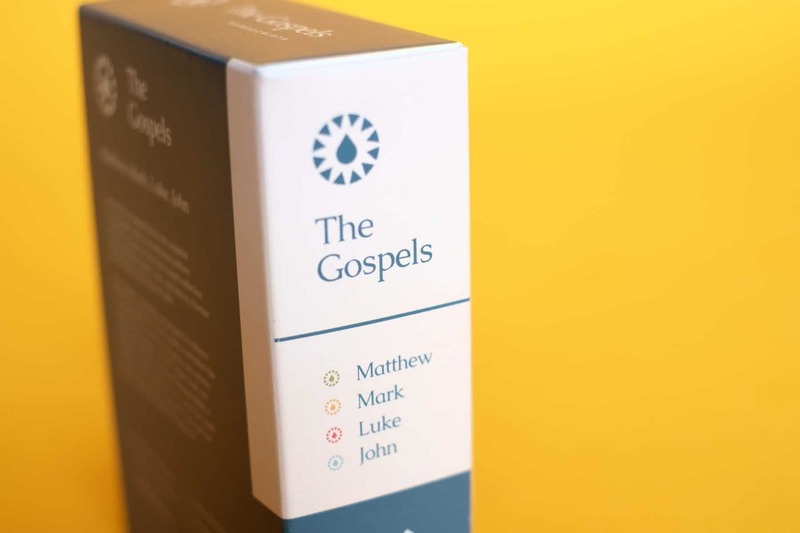 Each Gospel is formatted like a traditional book. The text is arranged in one column, without verse numbers or footnotes. 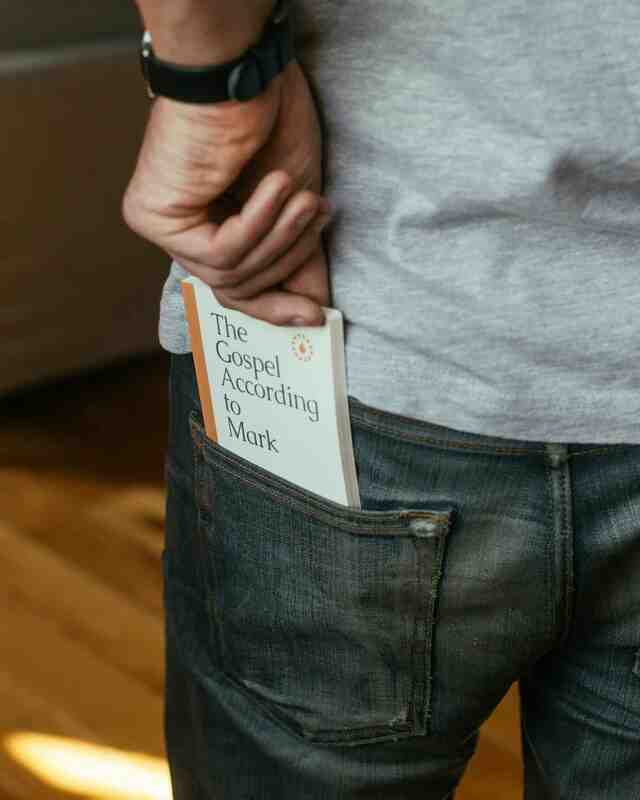 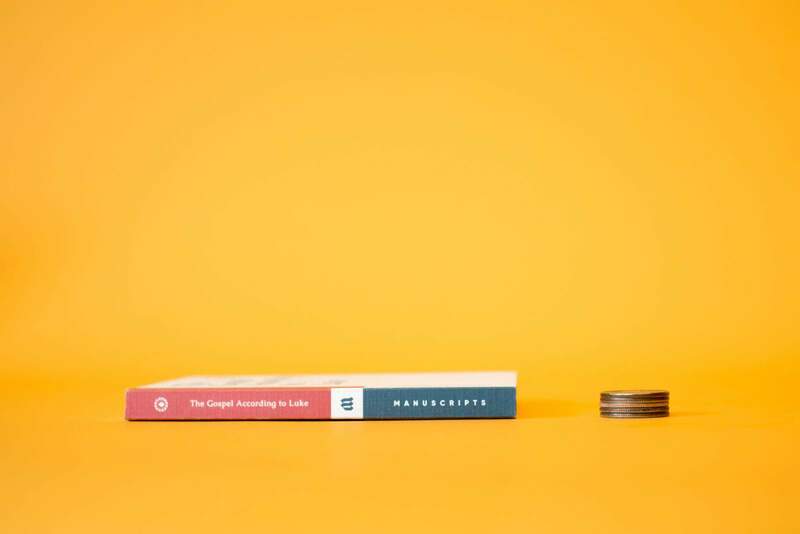 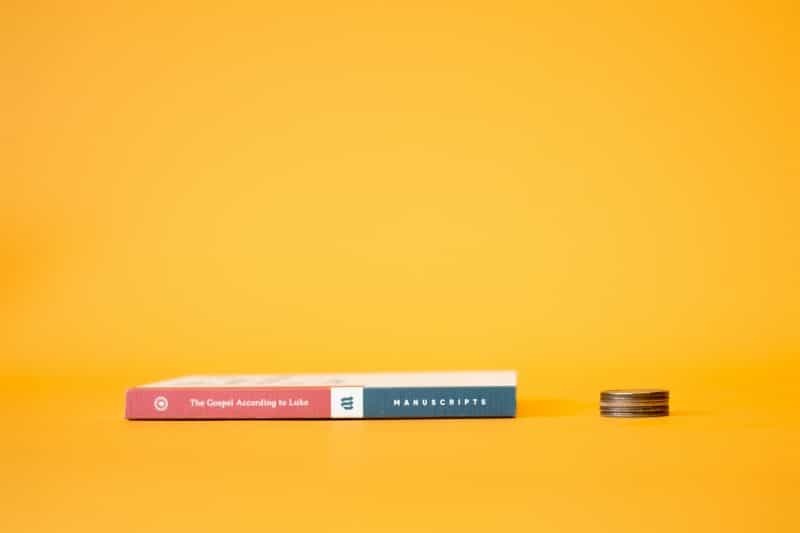 We used the New American Standard Bible, a translation widely respected for its word-for-word accuracy. 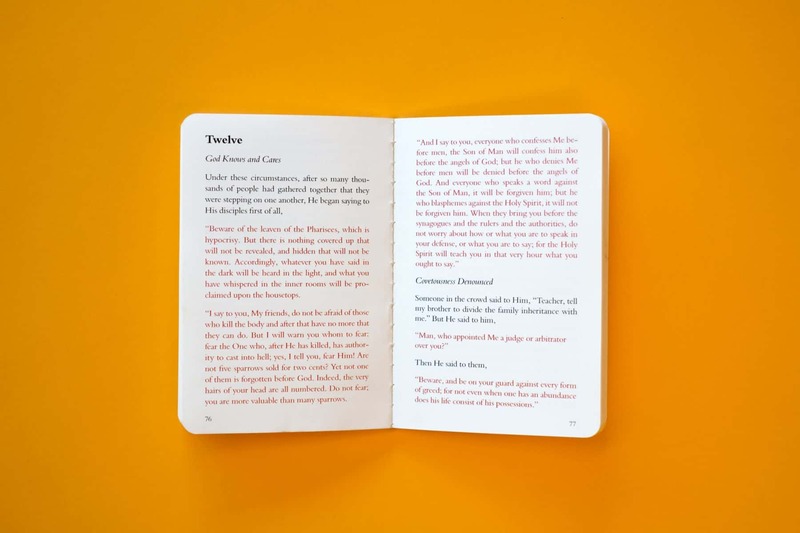 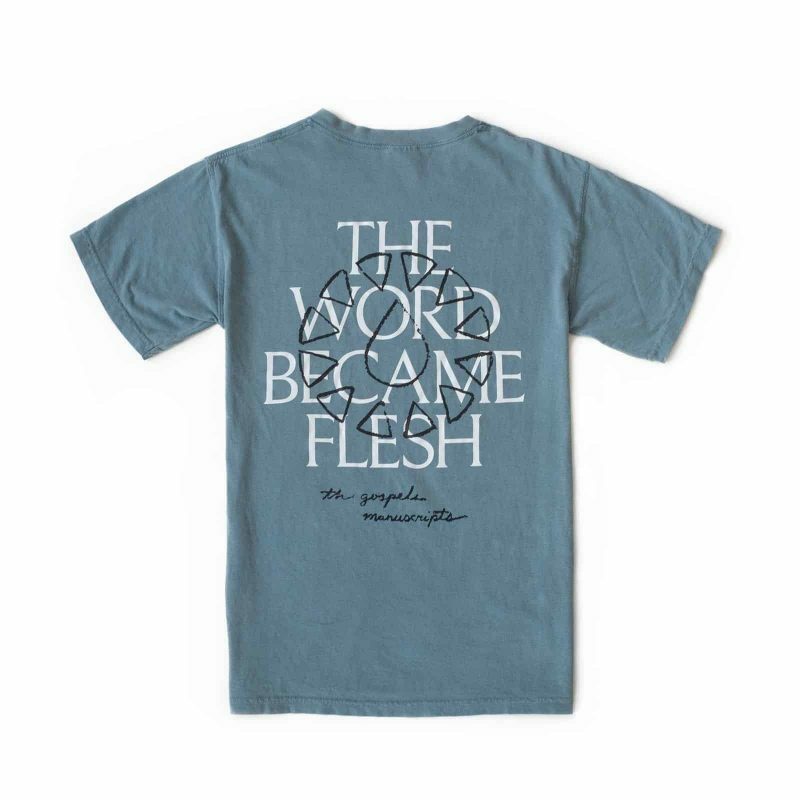 Jesus’ words are printed in red and are placed in their own paragraphs for emphasis. We were inspired by the way scripture was originally written, by individual authors with diverse points of view. 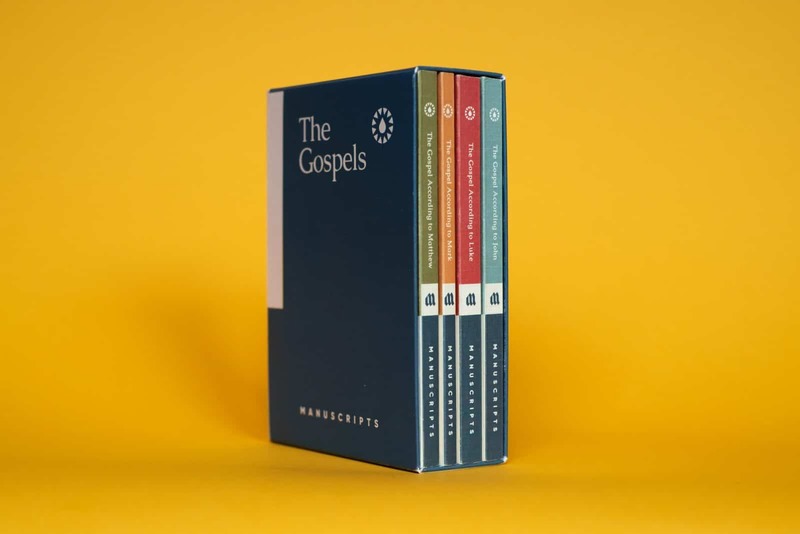 Manuscripts presents the Gospels in easy-to-read, pocket sized Bible books.